Please use this area if you are creating or discussing the development of your own maps. Please keep one thread per map under development and put [WIP] at the beginning. 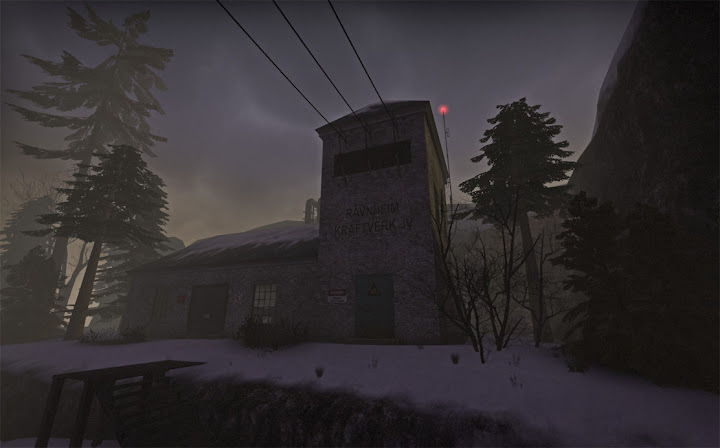 [RELEASE] If you are posting about a map you have released. 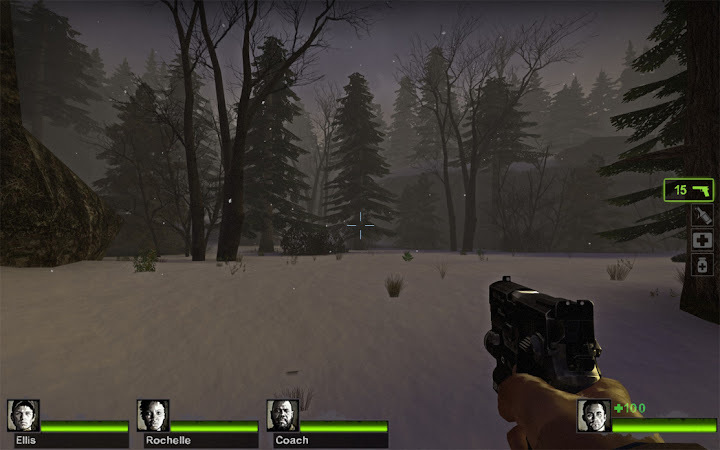 I'm currently working on my second L4D2 campaign which is supposed to take place in some snowy environement. I prefer not to reveal too much about it (I want to avoid a case of overhyped stuff like some other L4D mappers did) but it would be nonetheless cool to have the feedback from UKCS members who play L4D2. I'm far from having a playable beta though. 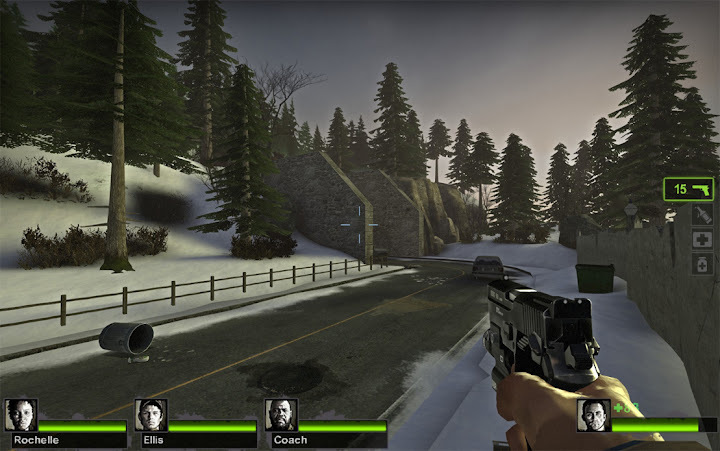 Making a full L4D2 campaign is a lot of work. Anyway, here are some screenshots. The campaign will go from sunny afternoon to dusk to full nighttime. Need to see some screenies / gameplay but def looks like it has potential! It's improving, but it's a slow process. I like to be perfectionist with this. Right now, I'm making a snowy old town and it's taking a long time to create all the houses. The past few days I've been experimenting with a little tool that lets you convert complex Hammer brushwork into models. This should greatly help optimization and help reduce the memory usage of my map.